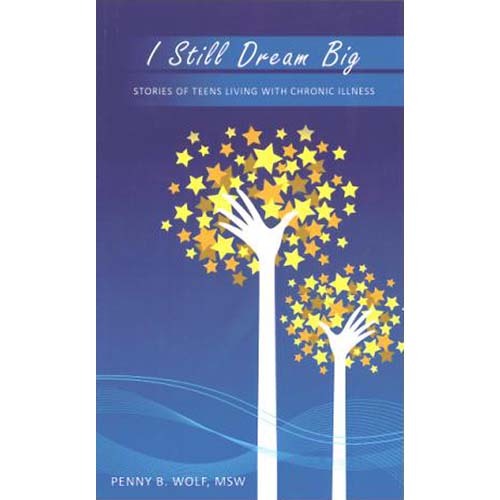 This book captures the concerns, hopes, and emotions of 17 young people who are bravely meeting the challenges of living with chronic diseases. Whether living with lupus, juvenile-onset diabetes, Crohn’s disease, multiple sclerosis, or juvenile rheumatoid arthritis, they have one thing in common: they refuse to allow their disease to define them. Chapter topics include: Being Different; Independence Delayed; Talking to Your Doctor; Ways We Cope; and Words of Advice: Teen to Teen.